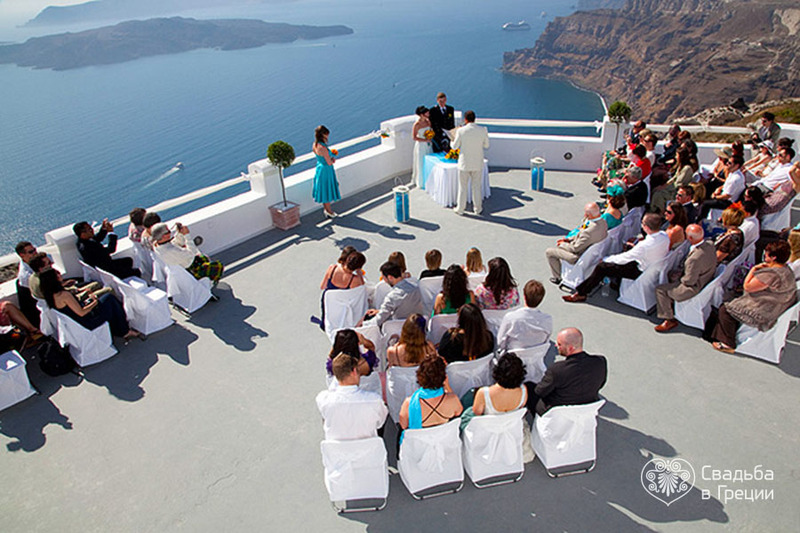 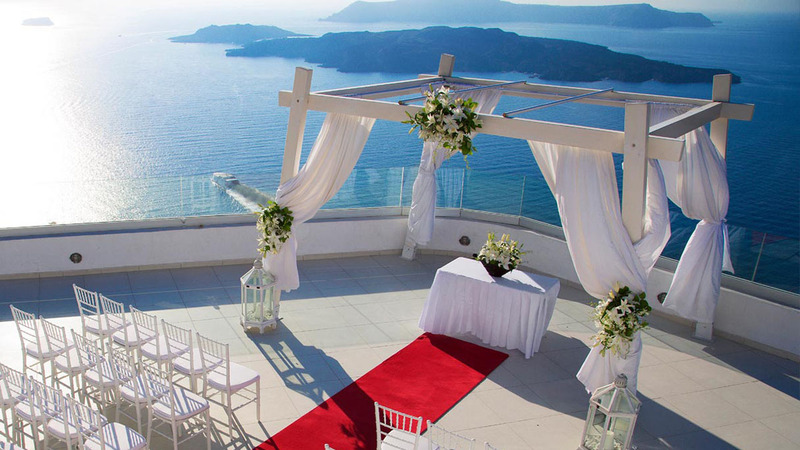 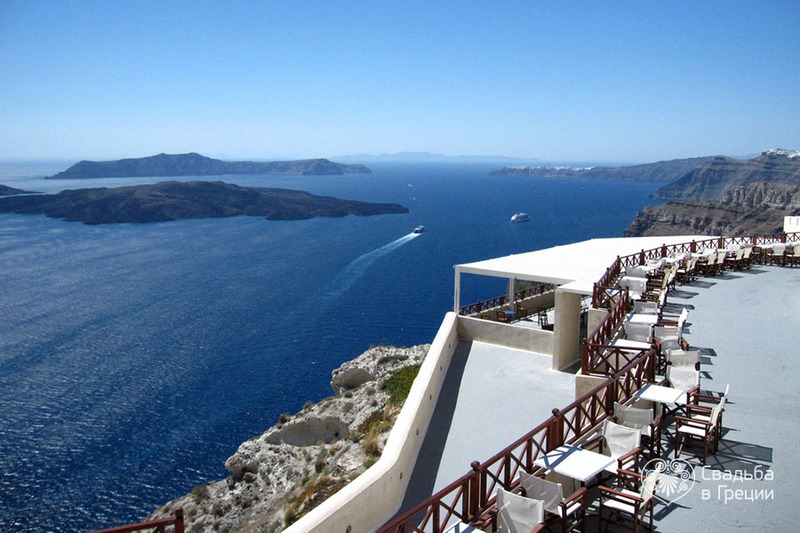 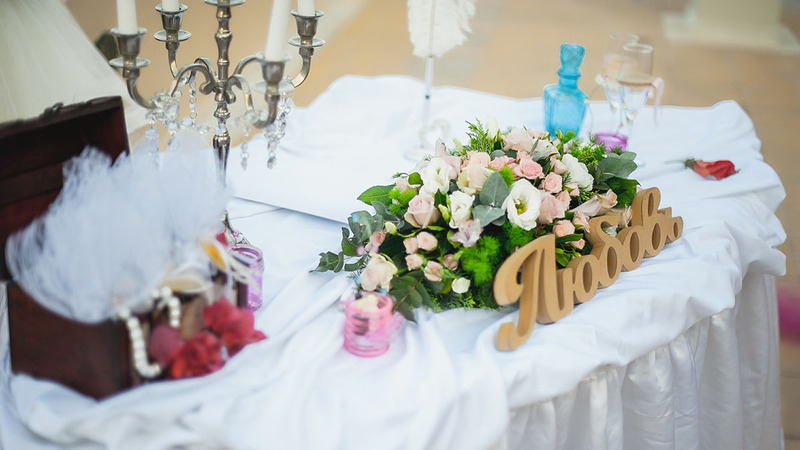 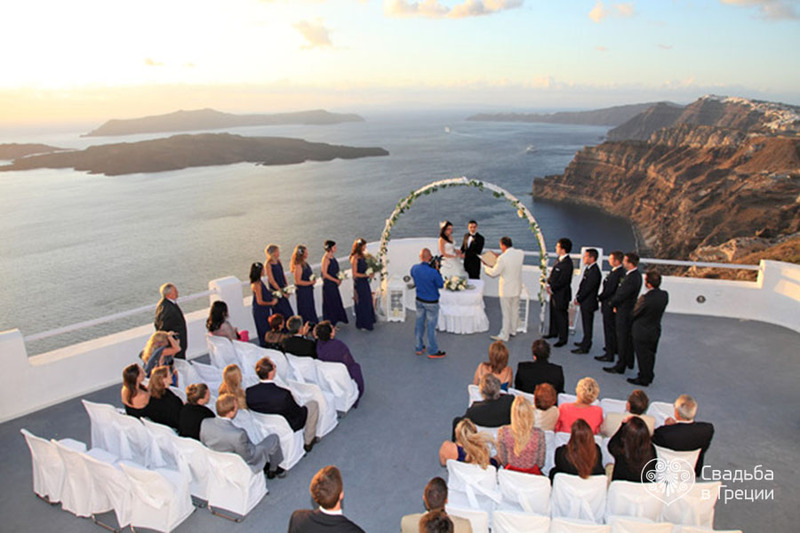 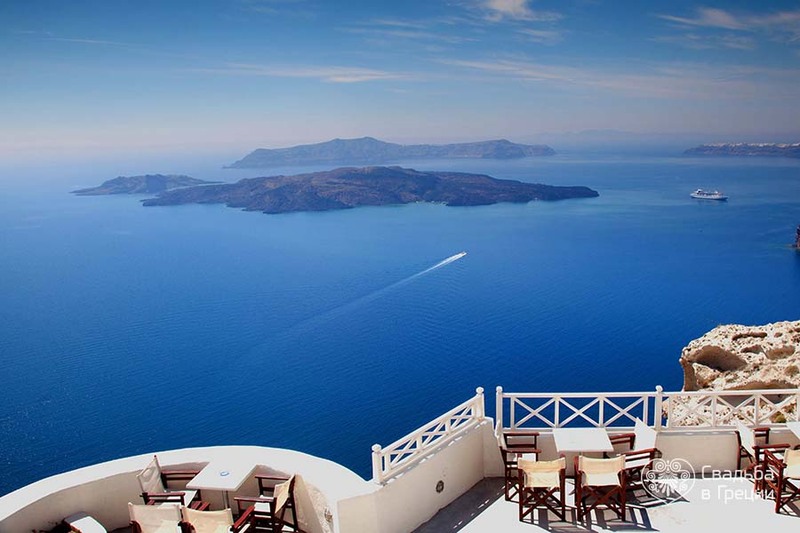 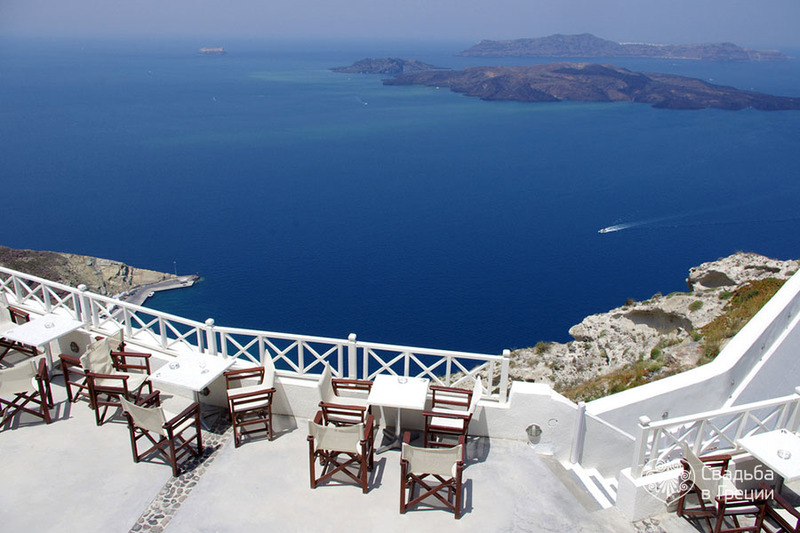 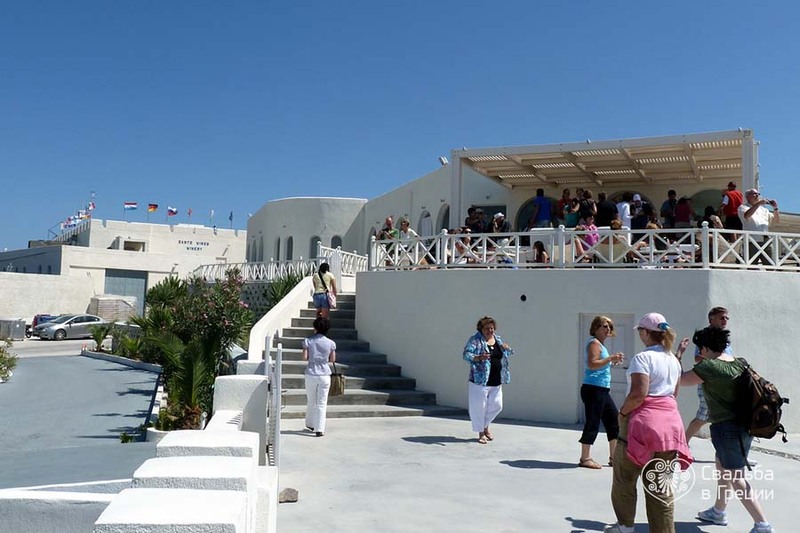 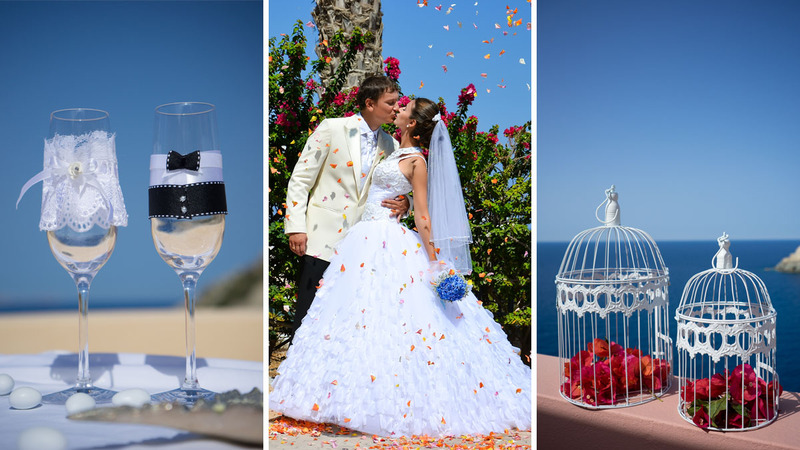 You can never say if a symbolic wedding in Greece on Santorini island in SantoWines winery will become significant for the loving couple only or for the world public as well. 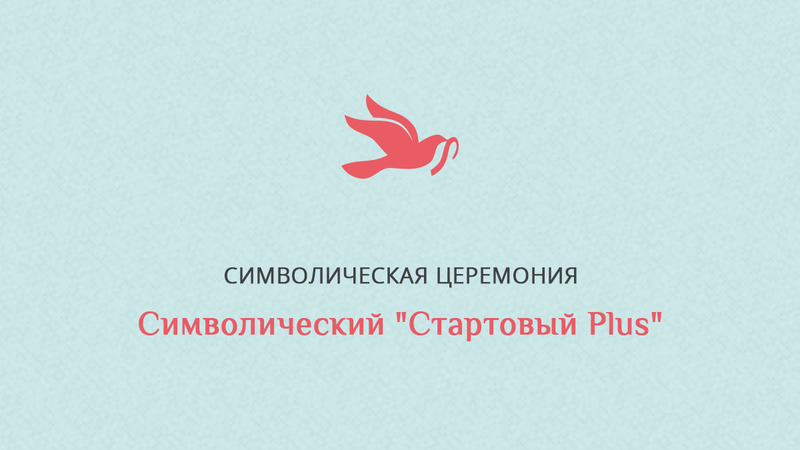 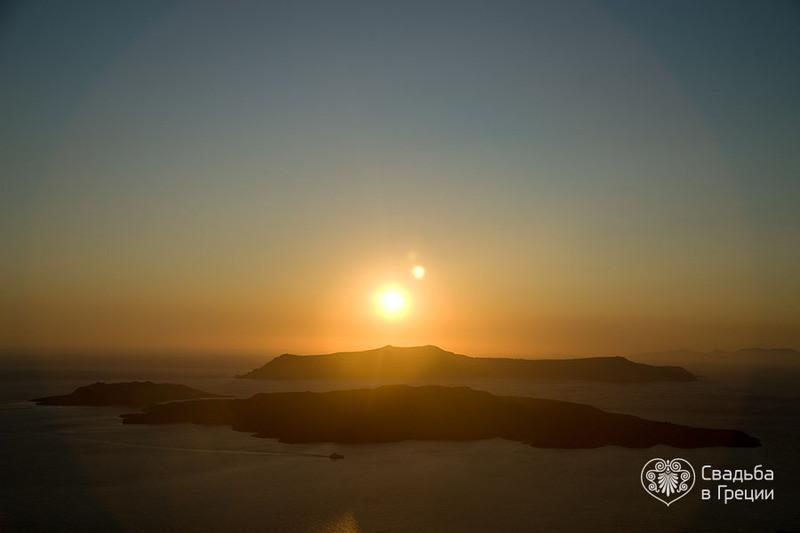 The reason is simple – its incredible beauty and rich history. 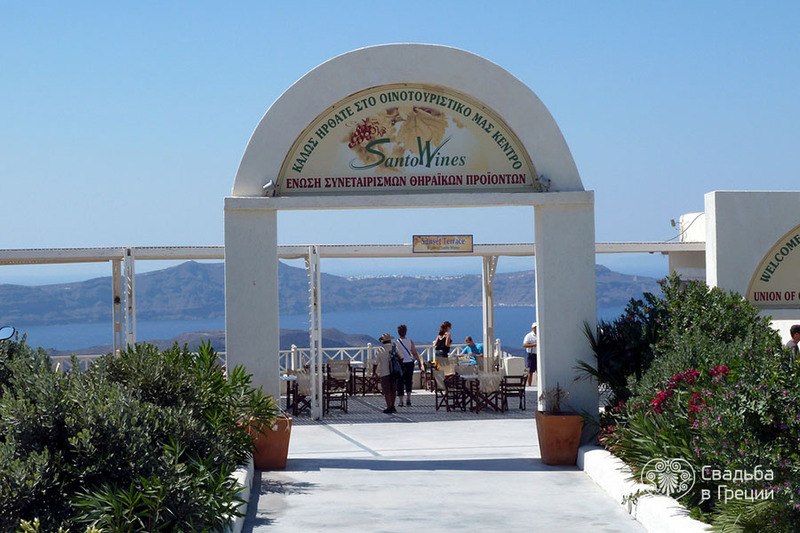 Once a spacious terrace was built on the territory of the SantoWines wine cellars. 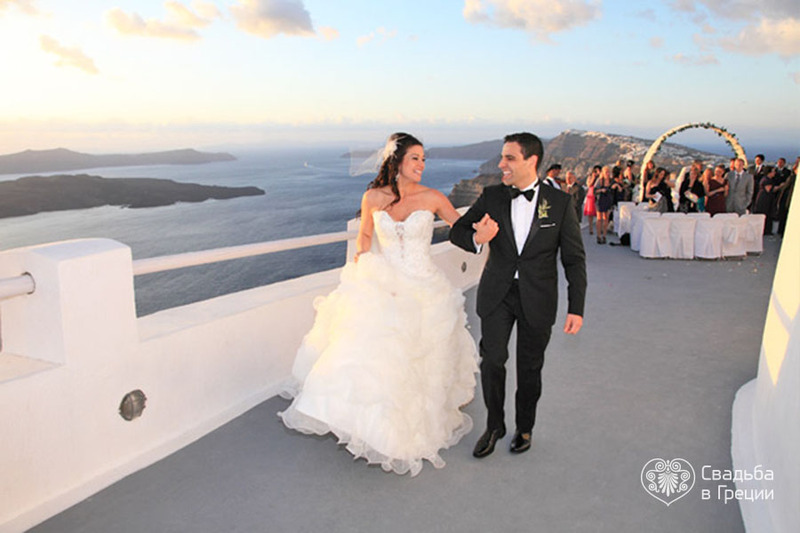 Breathtaking views of the endless sea and a dormant volcano that offers this place attract not only the newlyweds, but also guests of the island. 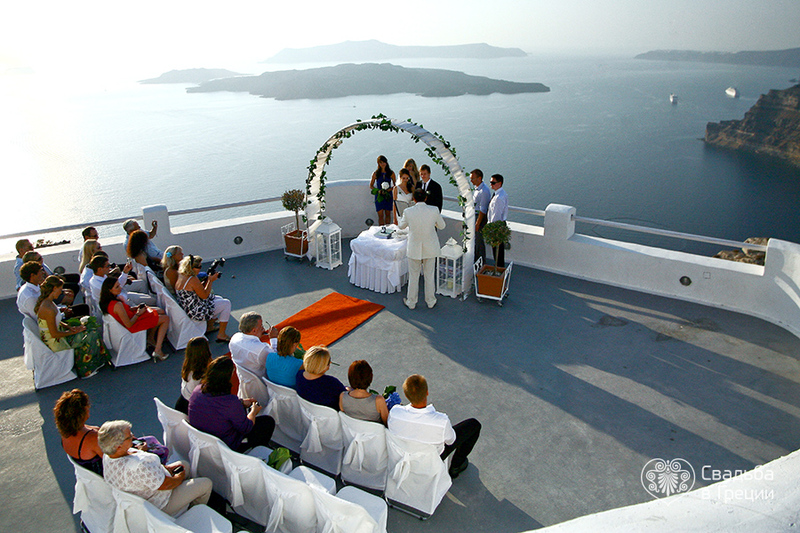 By chance and for a short time, they may witness your exchange of vows. 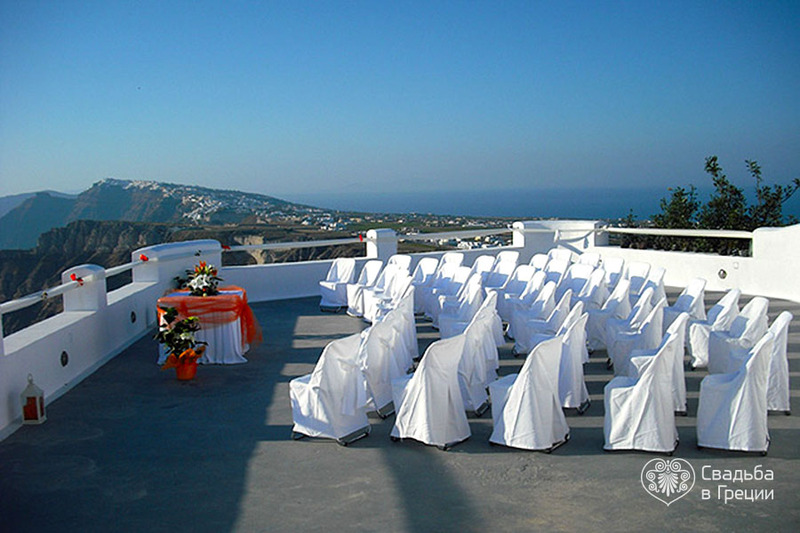 The wedding ceremony in Greece in SantoWines is dominated by traditional white colour characteristic for the classic style.